The sightseeing tour begins with a comfortable bus ride to the Roman countryside. Here you will discover the beauty that lies outside of Rome, starting with the infamous Catacombs of San Callisto- among the largest and most important in Italy. This underground cemetery and the burial site of 500,000 Christians and dozens of martyrs and popes is divided into two areas – the crypt of St. Cecilia and the Crypt of the Popes. 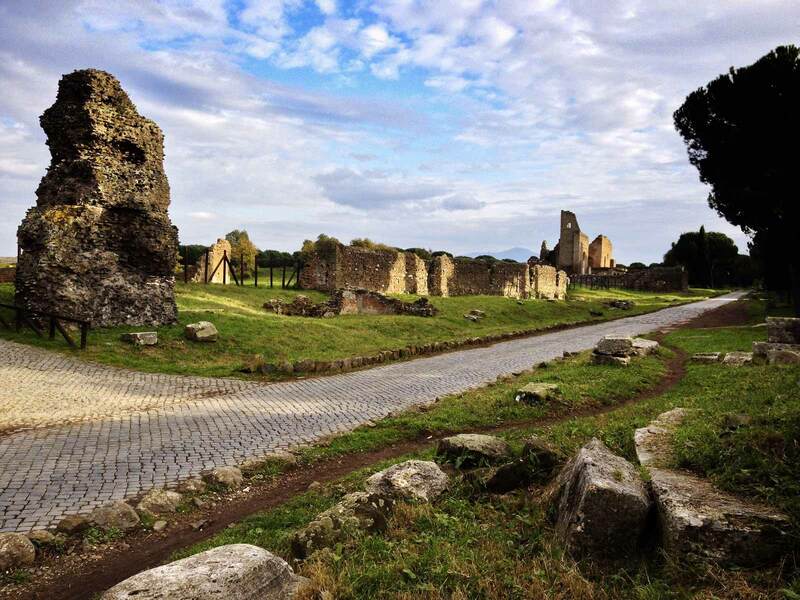 We continue by bus through the Roman countryside to the next destination – Circus of Maxentius. 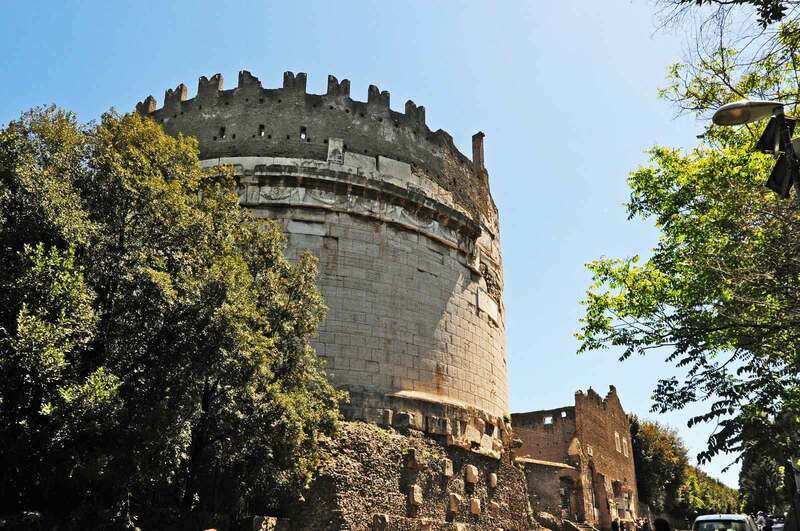 Although not as renown as Circus Maximus, this well-preserved structure can be found in the lush Caffarella Park. Next stop on this undiscovered Rome itinerary is an external visit to the Mausoleum of Cecilia Metella. 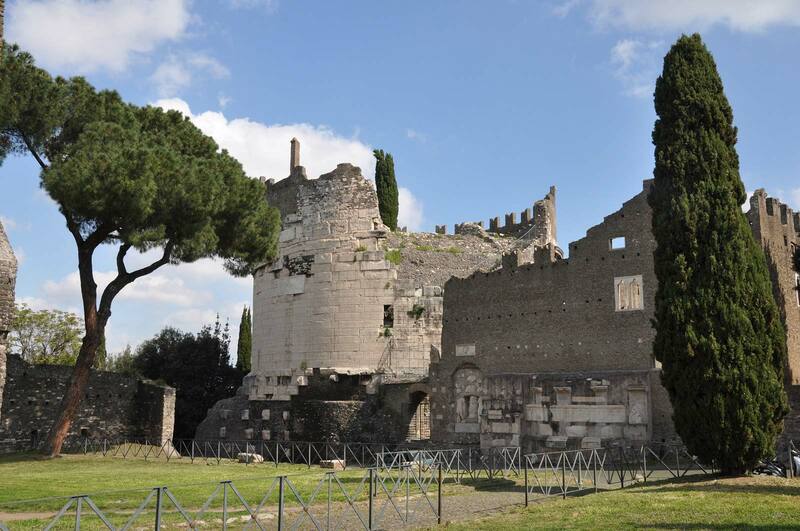 Located at the top of a hill along Via Appia, this monumental tomb was built to honor the Roman noblewoman during the 1st century B.C. 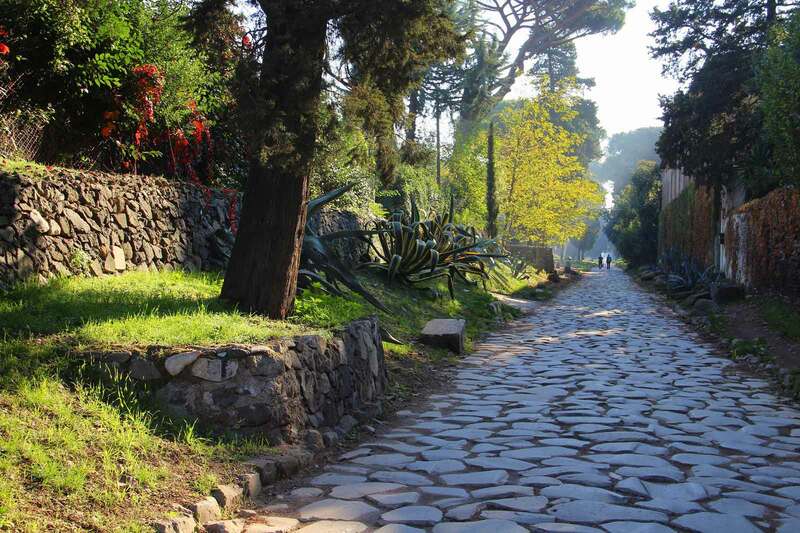 We continue with a walk through one of the oldest and most significant streets in the world - the Appian Way. Referred to by Romans as the “Queen of Roads”, Via Appia connected Rome to Brindisi in Southern Italy, serving as the main trade route with Greece and the East. Which is why the Appian Way of 300 B.C. is considered one of the greatest engineering works of Ancient Rome civilization. The last stop on this unique Rome tour is the Claudian Aqueduct. 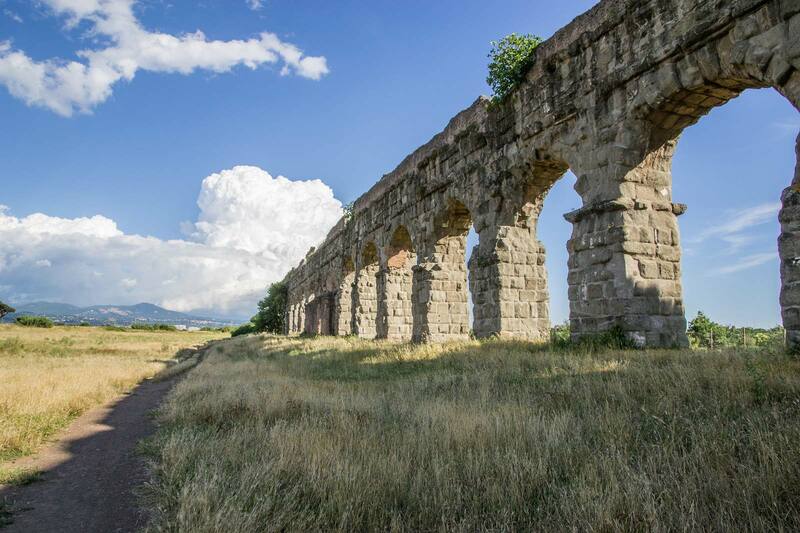 Built in 38 A.D. and completed only 14 years later, it existed as a main water source for Rome, an engineering marvel with arches stretching nearly 70 kilometers. 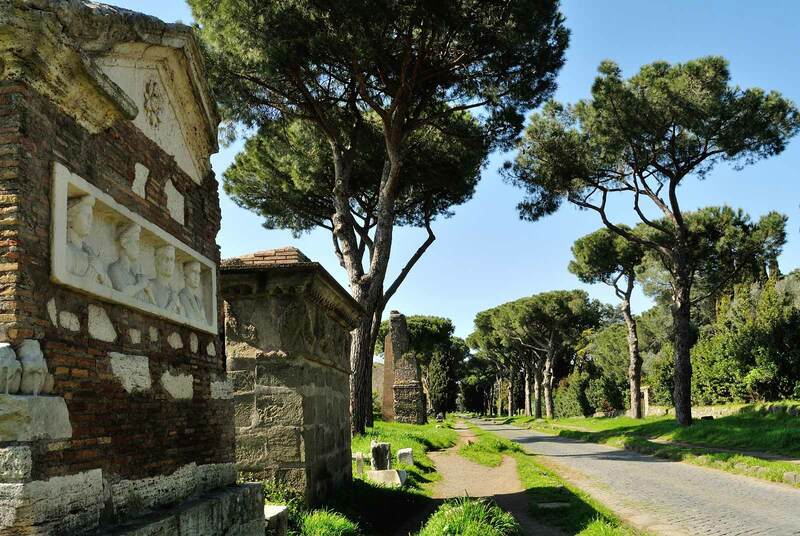 Now part of the Aqueduct Park, Acqua Claudia is regarded as one of the four great aqueducts of Rome. Same location as the meeting point- Via Cavour 224 at the bus stop.